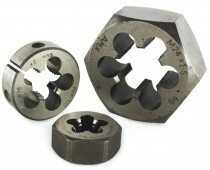 A range of HSS and HSS-Co split dies and hexagon die nuts. 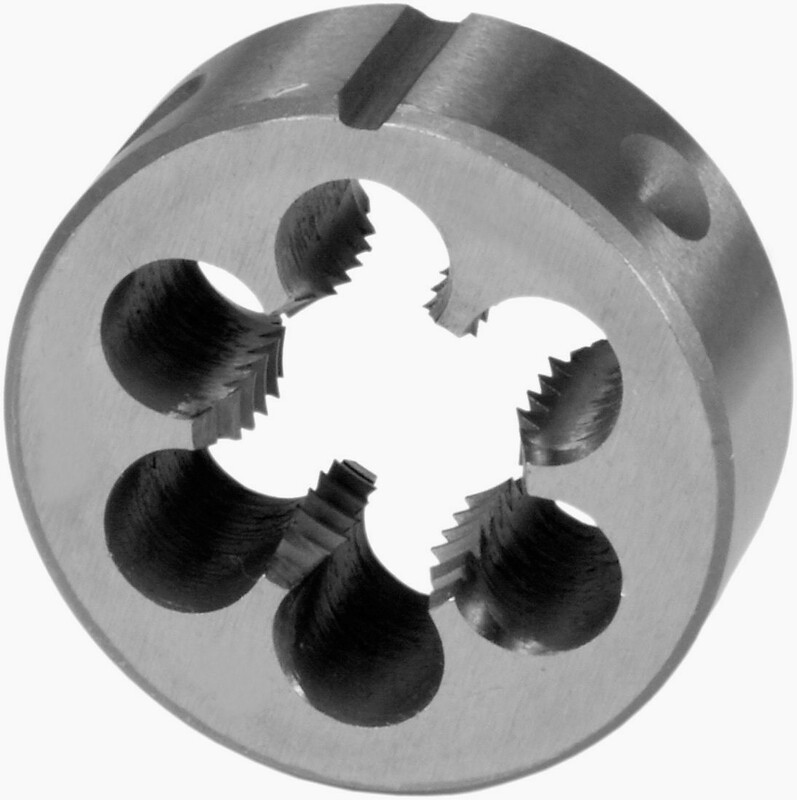 Our range covers metric sizes M1.4 to M52 in ISO DIN 13 metric coarse and fine threads and imperial sizes 1/16" to 2" in BSW, BSF, UNC, UNF, BSP, NPT and BA threads. 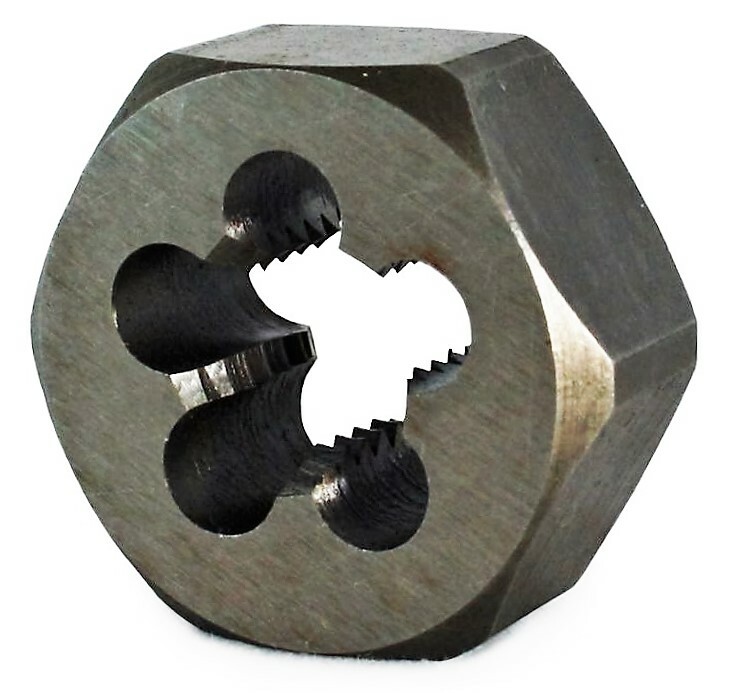 If you cannot see the size you are looking for, please contact our sales team on 01799 520640, who will be happy to raise a quote for you for special items.